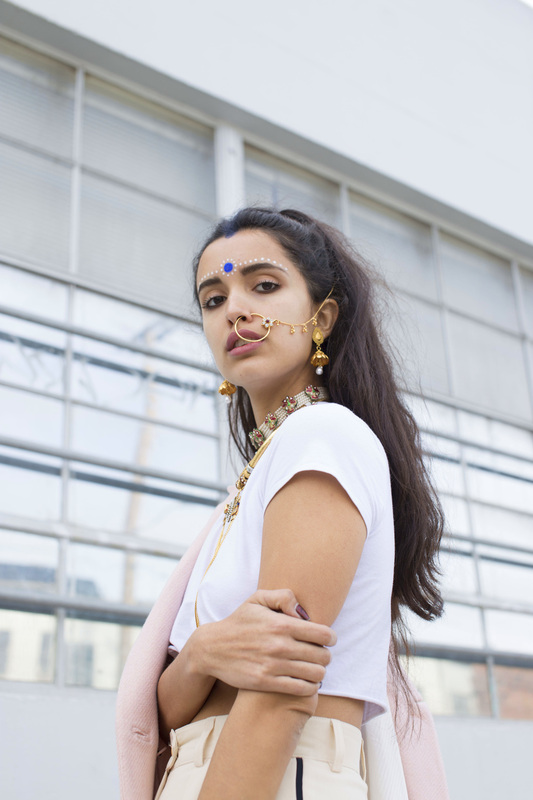 "Not Your Dulhan" explores how 3 different womxn challenge the stereotypes and expectations surrounding the “perfect dulhan” (bride) within the South Asian community. Despite their unique backgrounds, these womxn share a thread of common experience which they express through small acts of resistance in an effort to redefine the institution of marriage. #NotYourDulhan is about these womxn transcending beyond the guilt of choosing themselves by reclaiming a level of consciousness. "Not Your Dulhan" was showcased at the "Whose World Is This" Exhibit at Sol Collective in March 2016.